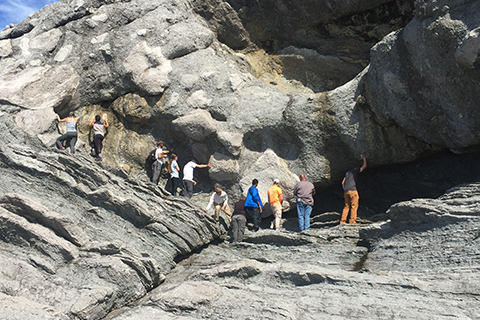 Rosenstiel School of Marine and Atmospheric Science, its departments, and its academic programs organize several seminar series with focus on different topics. Their schedules for the current semester can be found by clicking on the links below. 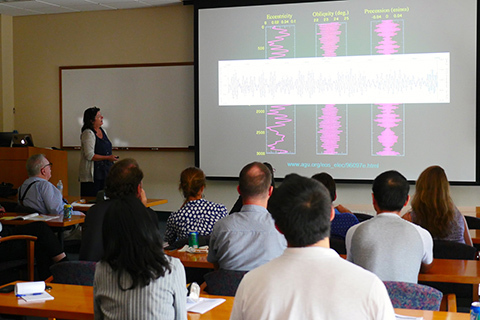 Combined OCE MPO ATM Seminar Series on topics of ocean, atmosphere, and climate dynamics, usually presented by faculty members and their guests on Wednesdays. Combined OCE MPO ATM Seminar Series on topics of ocean, atmosphere, and climate dynamics, usually with student seminars on Fridays. 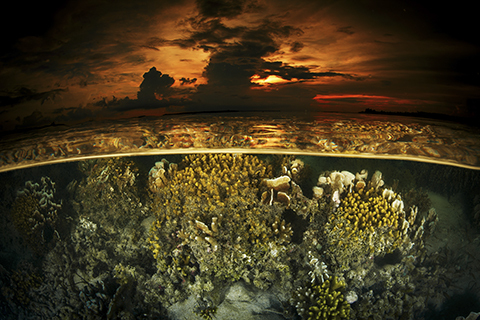 ‘Geotopics’ is the flagship seminar series organized by the Department of Marine Geosciences (MGS). 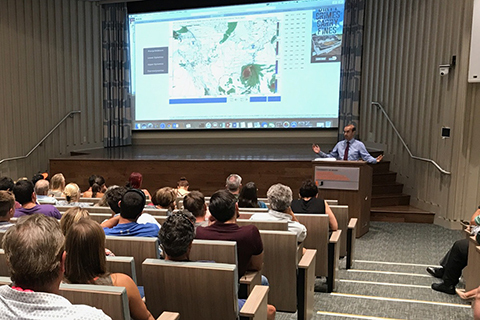 Seminars are held weekly throughout the Spring and Fall academic semesters and hosted at either the RSMAS or Coral Gables campus at the University of Miami. 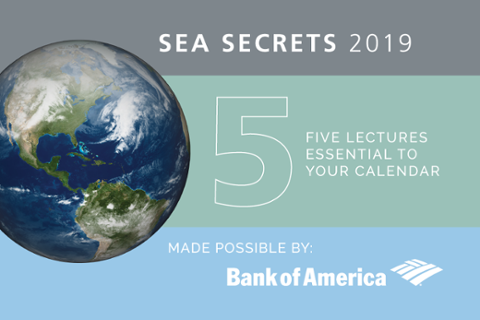 Learn about today's global challenges from climate change to marine conservation during a series of evening programs designed for the non-scientific community.